The Iskandar Malaysia is set to become Southern Peninsular Malaysia's most developed region, where living, entertainment, environment and business seamlessly converge within a bustling and vibrant metropolis. 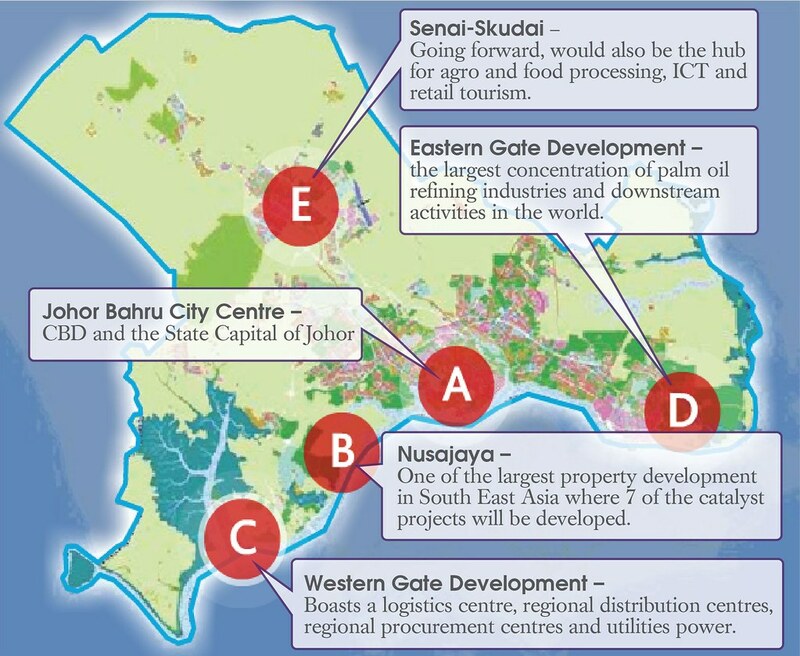 Located at the southernmost tip of Peninsular Malaysia, Iskandar Malaysia (within the state of Johor) is strategically positioned on the world’s busiest shipping routes, and its rich endowment of natural and human resources has both underpinned Johor’s past successes and underscores Johor’s future potential. Johor’s relative prosperity has been anchored by a celebrated history of uninterrupted and mutually reinforcing combination of political stability and continuity, a progressive and deeply revered Sultanate, and social and cultural cohesion among its multi-ethnic population that has been a constant source of strength, innovation and renewal. Malaysia’s world class national connectivity infrastructure allows easy access to the domestic economy, opportunities and resources within the country. Being at the heart of the Asia region and at the cross-roads of the East-West trade routes creates lucrative opportunities from growing economies such as Indonesia, China and India. Also with its proximity to an international hub and the large economy of Singapore, and having two road connections and railway links provides seamless accessibility to its market. 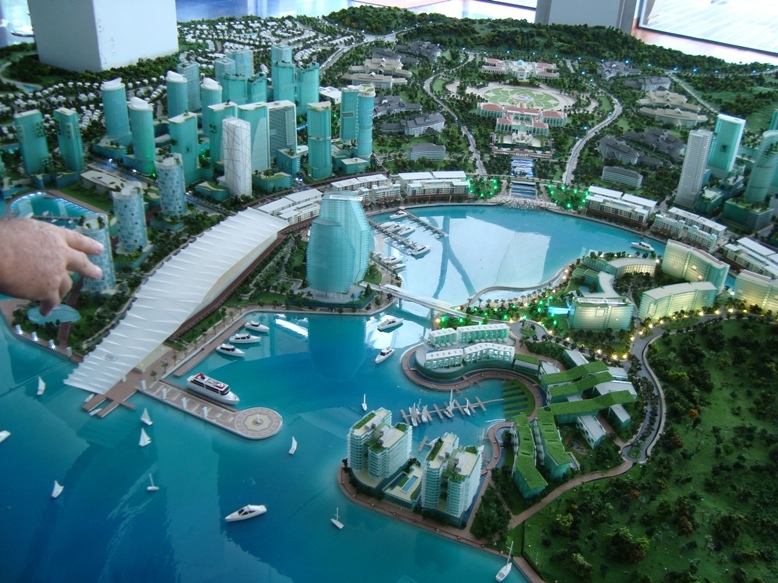 And Iskandar Malaysia’s global reach is supported by an international airport and two world-class ports. 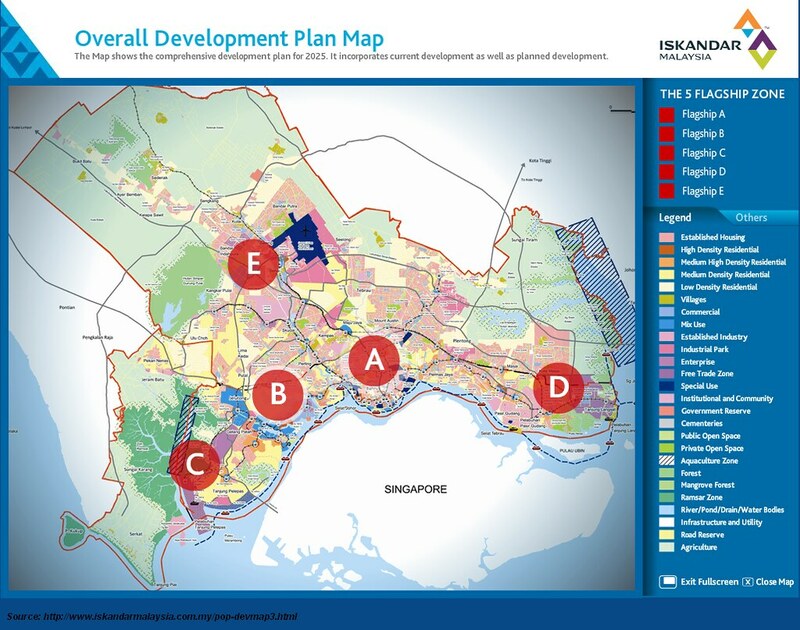 Covering an area of 2,217 square kilometres, approximately three times the size of Singapore, Iskandar Malaysia offers significant supply of land which is priced competitively. The region has ready infrastructure such as power utilities, transportation networks and services, and broad based telecommunications.